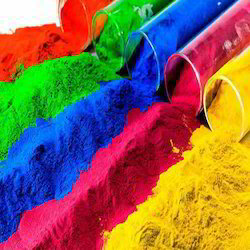 We are a leading Manufacturer of Salt-Free Acid Dyes. We are offering Salt Free Acid Dyes. Looking for Salt Free Dyes ?